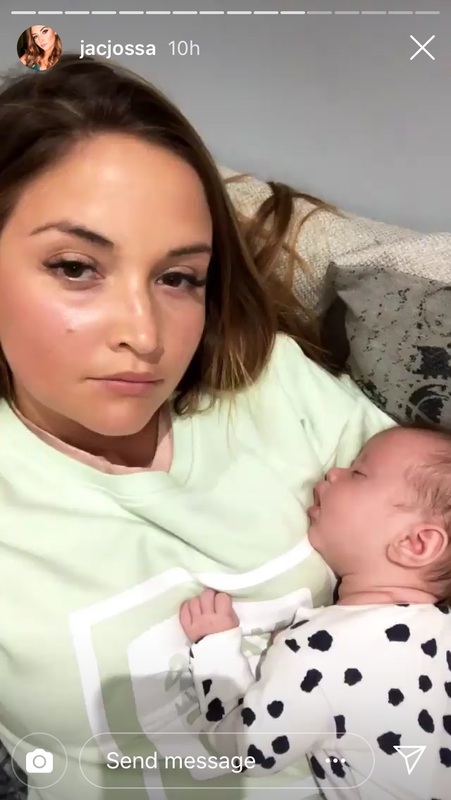 Jacqueline Jossa has hit back at her haters with a series of fiery videos after coming under fire for her latest parenting choices. The mum-of-two – who shares four-year-old Ella and two-month-old Mia with husband Dan Osborne – took to Instagram yesterday after having enough of nasty comments about her skills as a mum. The former EastEnders actress then went on to defend her decision to post photos of her two daughters online, as she continued, “People say “dont put pictures of your kids out there”. No Im putting pictures of my life, my kids are my life. After urging her fans to just be nice, the telly star went on to blast claims that shes a bad mum. “I dont believe what theyre saying, I know Im a good parent, she said, before adding, “It just annoys me that people feel like they have a right to do it.” Too right! Clearly not done with her epic rant, Jac – who faced rumours shed split with TOWIE hubby Dan earlier this year – also touched on her right to want to look good as a new mum. “There shouldnt be anything wrong with trying to get in shape after having a baby and wanting to do it at the same time as being a mum”, she said. 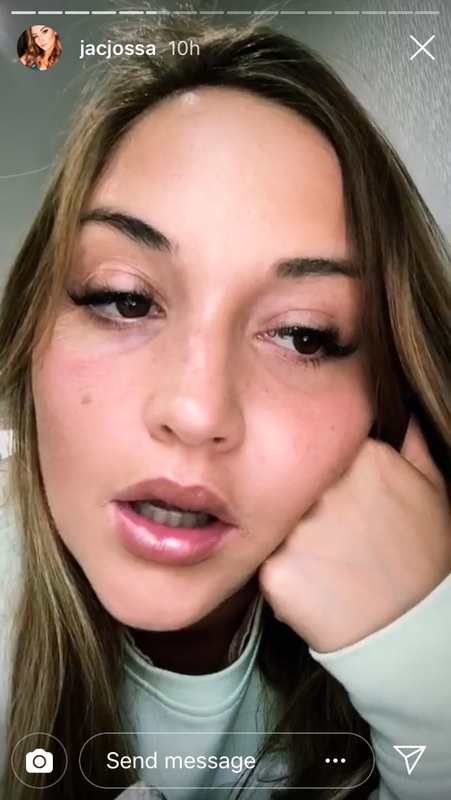 Following another inspirational message about building each other up not tearing each other down, and loving yourselves and you babies, Jacqueline finished her social media tirade with one final selfie. In the snap, the telly star can be seen staring into the camera with her brunette hair tumbling over her face as she detailed the struggles new parents face. keep doing what your doing”. The post Im a good mum! 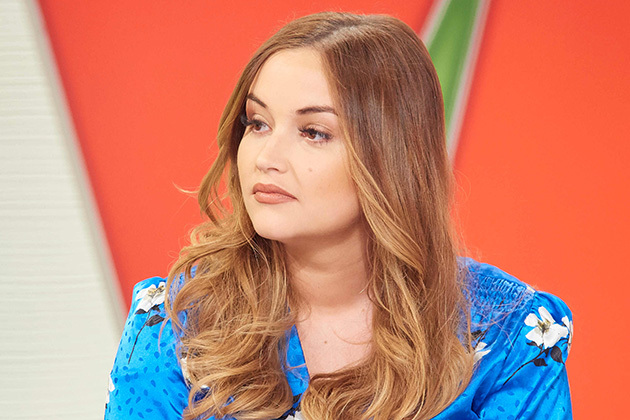 Jacqueline Jossa lashes out at nasty trolls as shes forced to defend parenting skills appeared first on Woman Magazine.